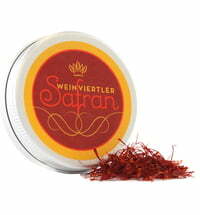 In 2011 Robert Niederreiter started cultivating saffron in the Weinviertl Wein District. He started the project because the saffron spice was an incredible fascination. Even during Maria Theresa's time, quality saffron was at home in the wine district and counted among the best in Europe.